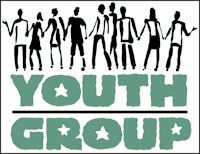 Friday March 17th we will be having a Combined Youth Group. Beginning at 6:00 pm. This is a special opportunity to connect with youth from Sherwood Oaks Christian Church in Bloomington, Illinois.